Bruised Italian markets are clawing back some losses even though Prime Minister Matteo Renzi risks losing a constitutional referendum. Rejection would usher in a period of weak government. The rebound is premature and shows markets’ struggle to prepare for extreme outcomes. Italian 10-year government bond yields fell to a one-week low of 2.021 percent on Nov. 29. That is still higher than levels of around 1.6 percent at which they started the month. Italian 10-year bonds yield 1.82 percent more than equivalent German debt. This premium has risen by nearly 50 basis points since the start of October. 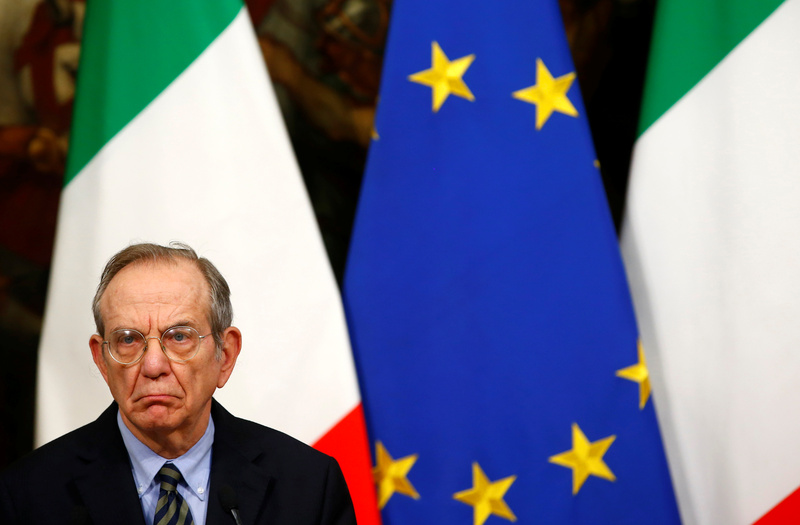 Italy will hold a constitutional referendum on Dec. 4 to decide whether to reduce the size and influence of the country’s upper house, and claw back power from the regions. Prime Minister Matteo Renzi has said he will resign if the reform is rejected. Recent polls have shown a growing lead for a “no” vote. A poll by EMG Acqua on Nov. 18 showed that 40.1 percent of Italians would vote to reject the reforms, while 35.2 percent would vote for them.